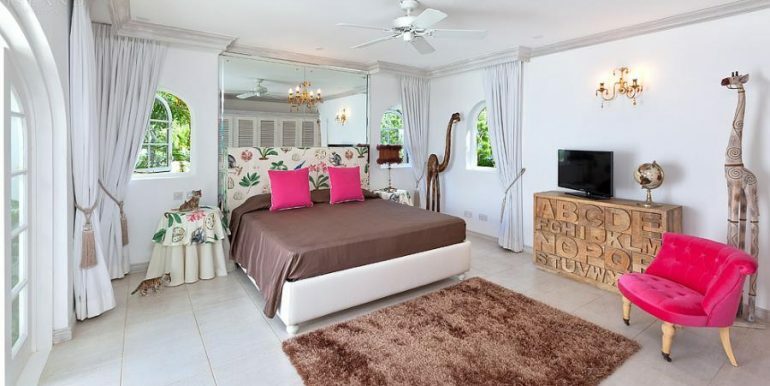 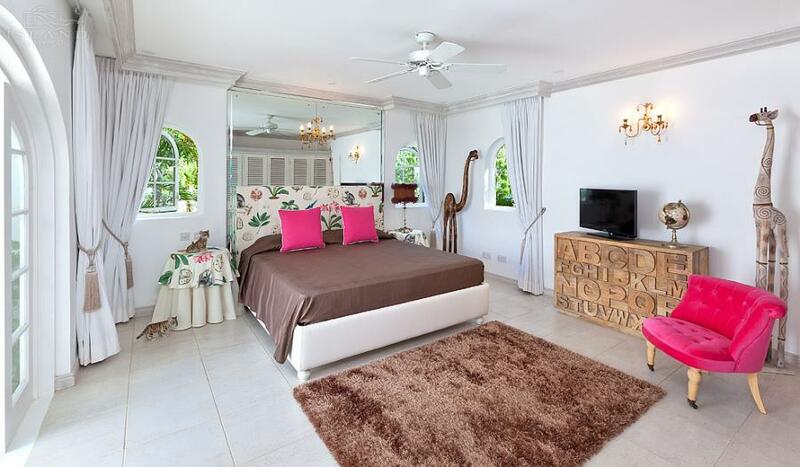 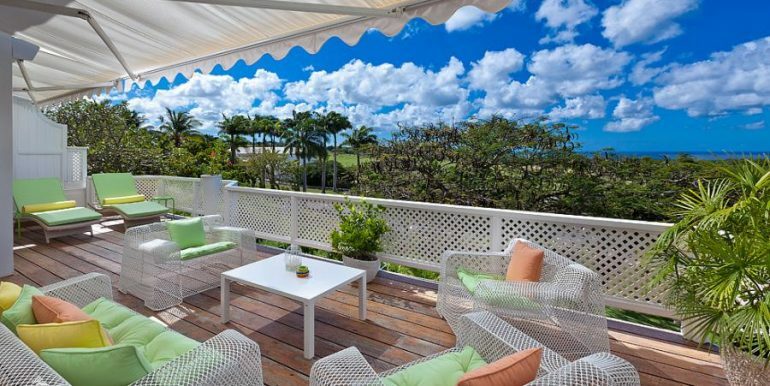 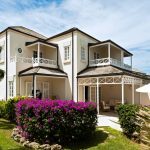 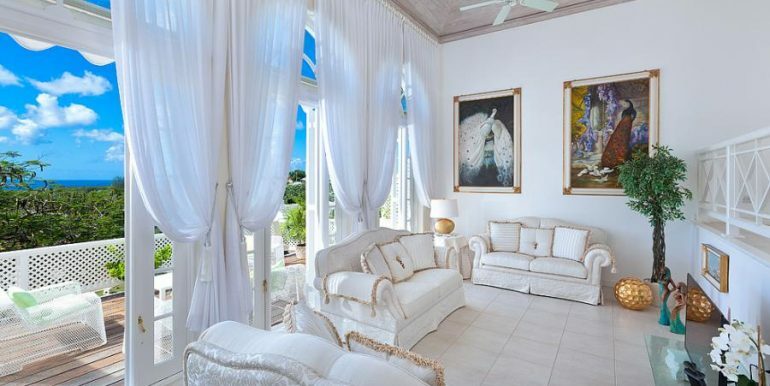 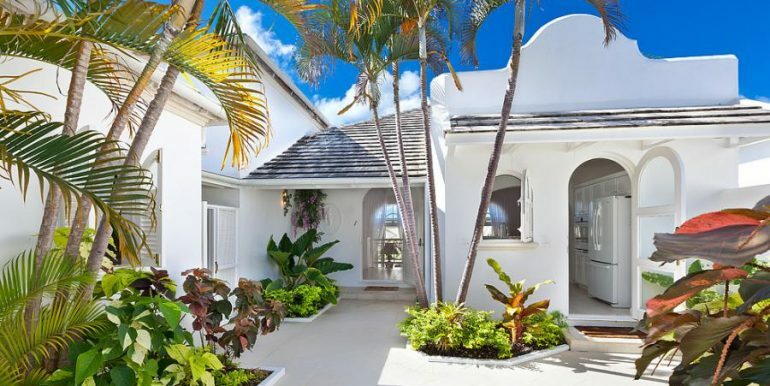 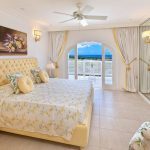 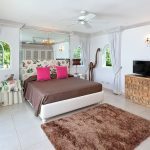 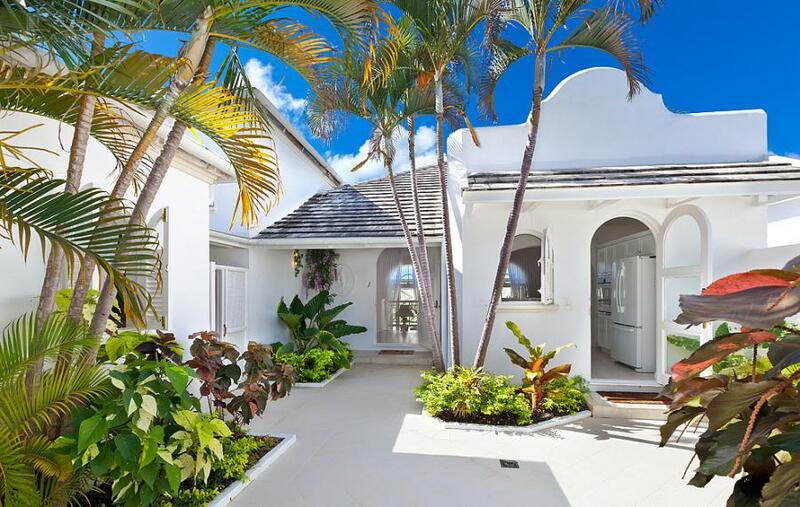 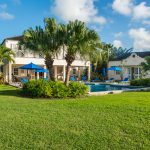 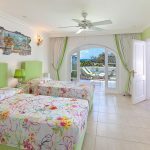 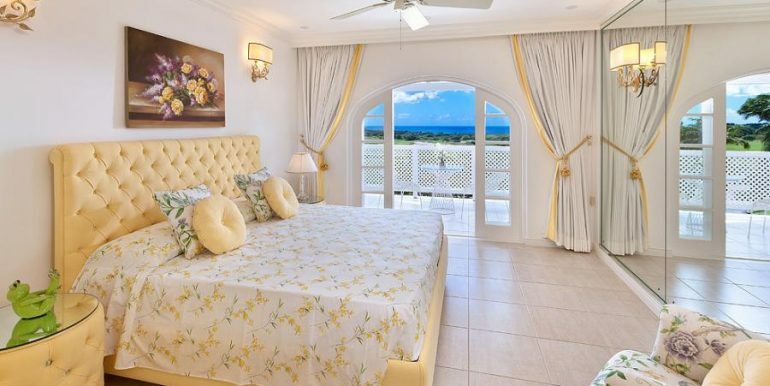 Located within the heart of the prestigious Royal Westmoreland Championship Golf Resort, this three bedroom villa is exceptionally well designed, each with an en-suite bathroom. 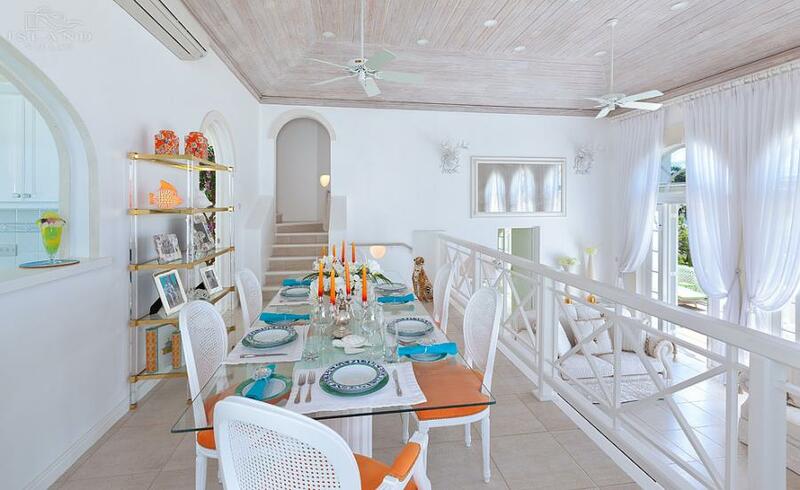 Cassia Heights 2 has a large open-plan kitchen/dining area is separated from the living room by a mezzanine level. 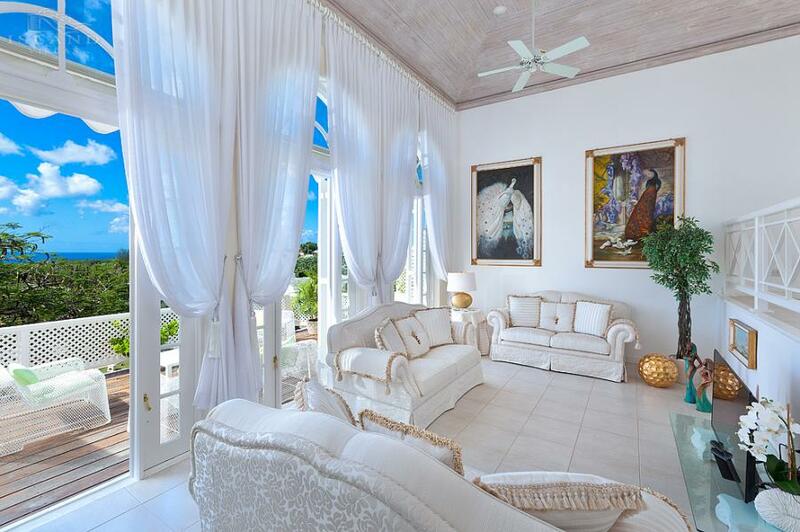 From the living area, tall French doors accentuate the feeling of space and lead out onto a large terrace with sea views. 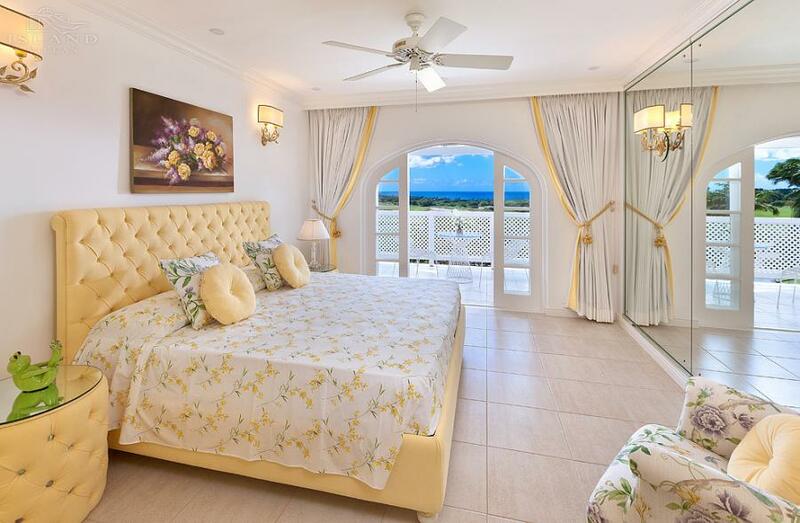 Upstairs, the fully air-conditioned bedrooms are light and spacious and from the master bedroom there is another terrace with fabulous views. 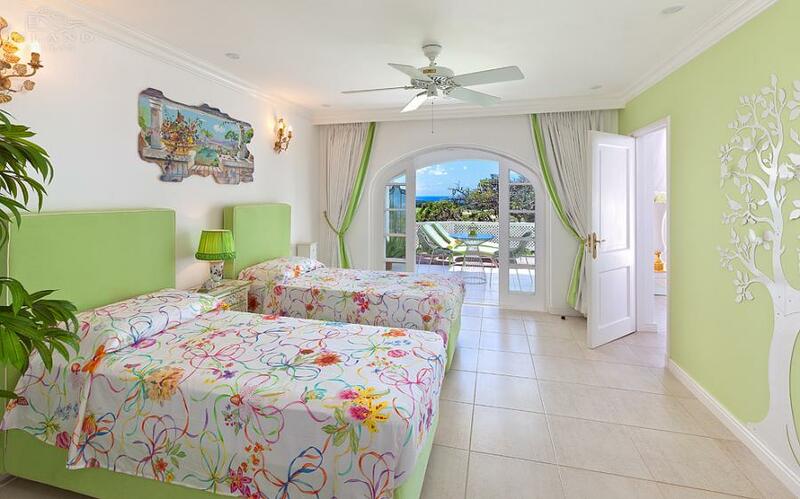 Cassia Heights 2 also has a third bedroom in the outside cottage. 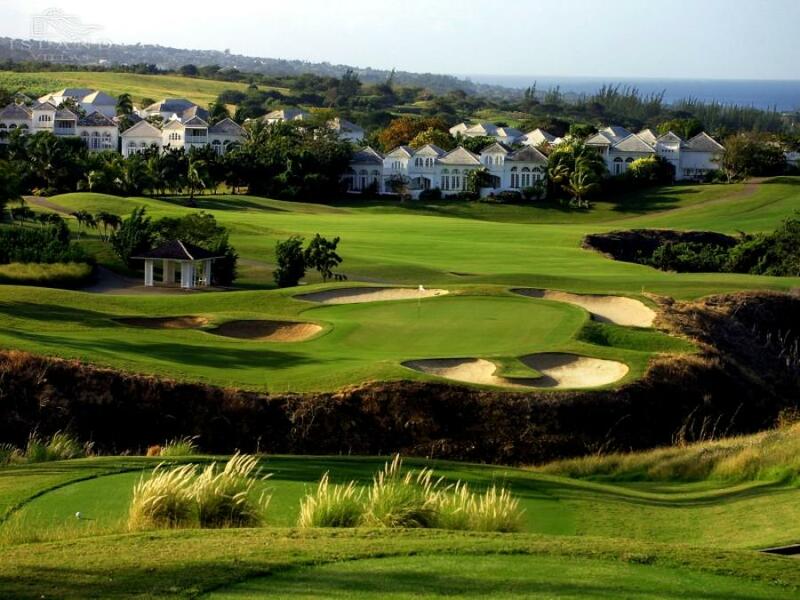 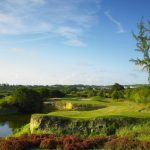 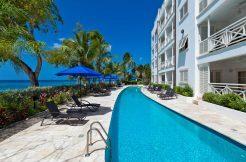 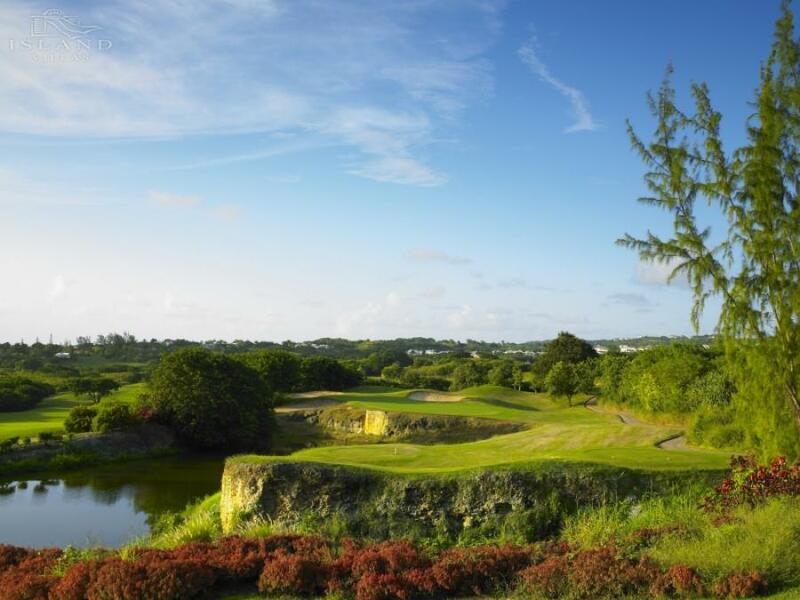 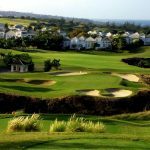 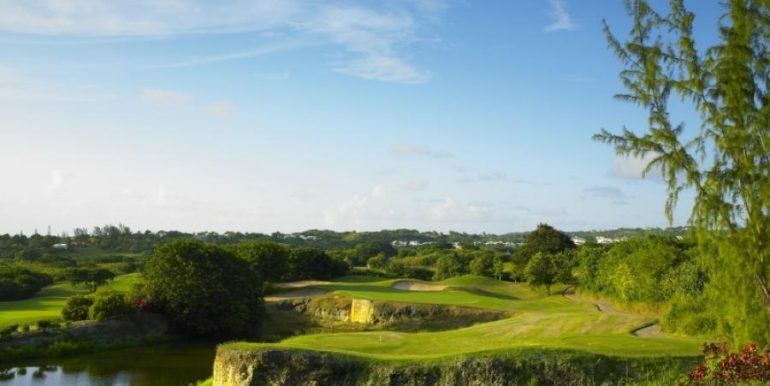 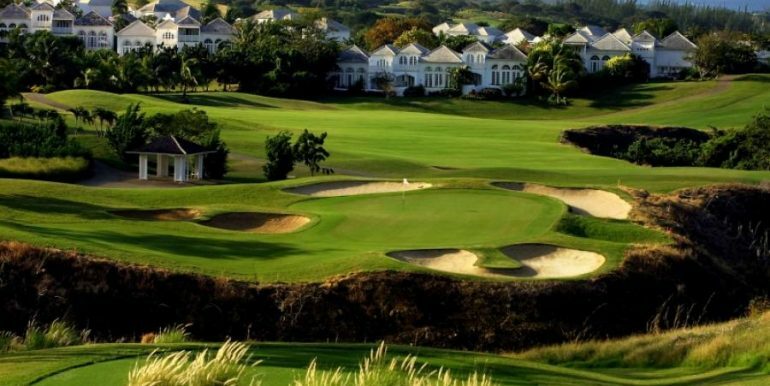 All residents of Royal Westmoreland have access to the resort facilities including tennis courts, pool, gym as well as special rates for the championship golf course designed by Robert Trent Jones Jnr. 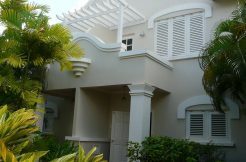 Cassia Heights 2 is being offered for rent furnished. 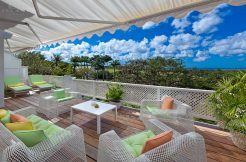 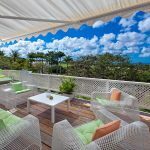 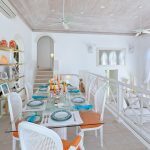 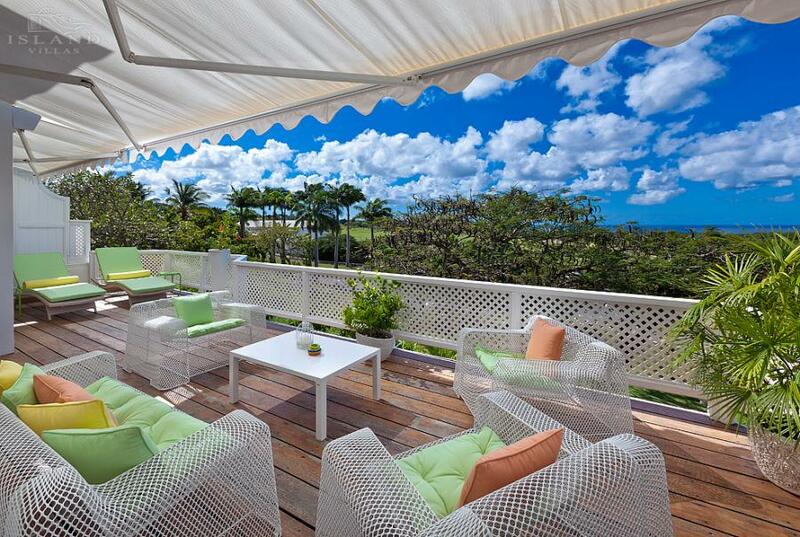 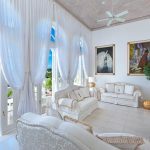 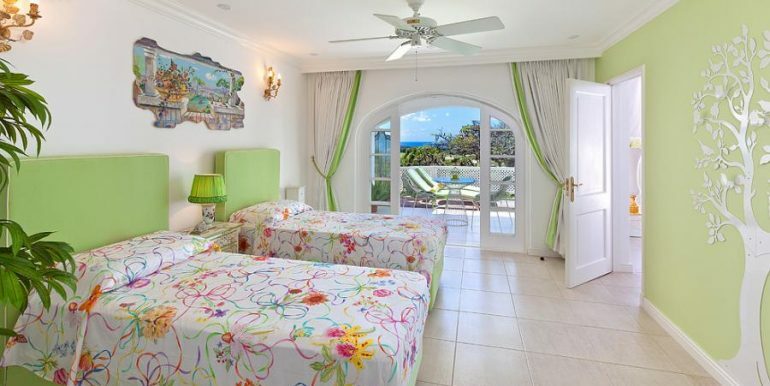 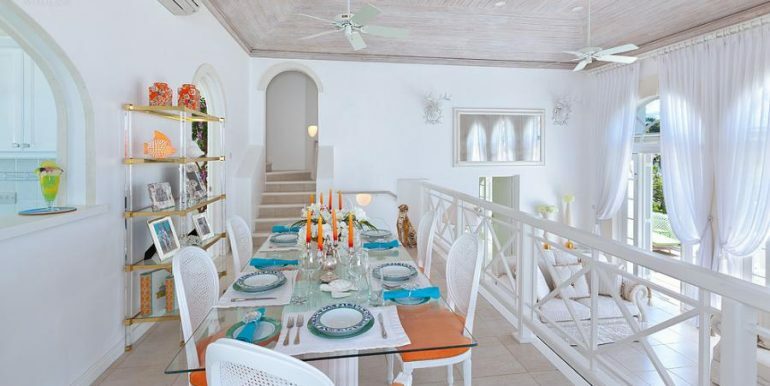 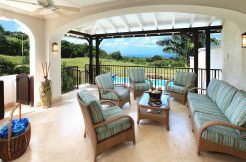 For further long term rental properties, please click here: http://longtermrentalsbarbados.com/.